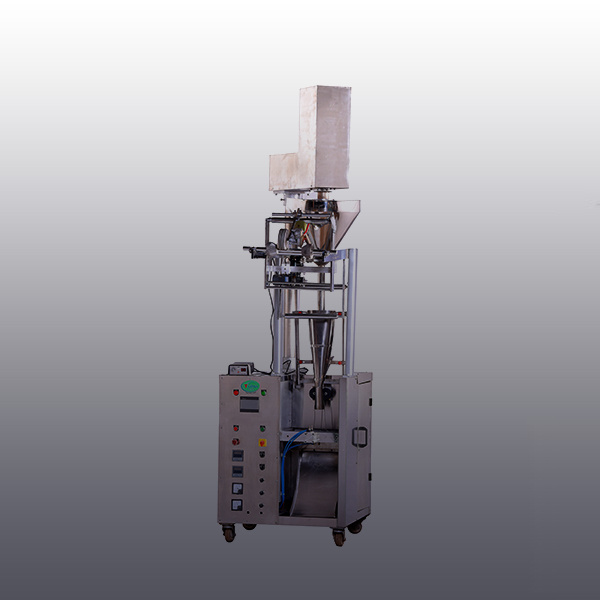 Our product range includes a wide range of Atta Packing Machine such as Fully Automatic Atta packing Machine, Fully Automatic Besan/Spices packing Machine and Fully Automatic Powder/Spices packing machine. Our in-depth knowledge and industrial expertise enable us to manufacture a distinguished range of Fully Automatic Atta packing Machine. 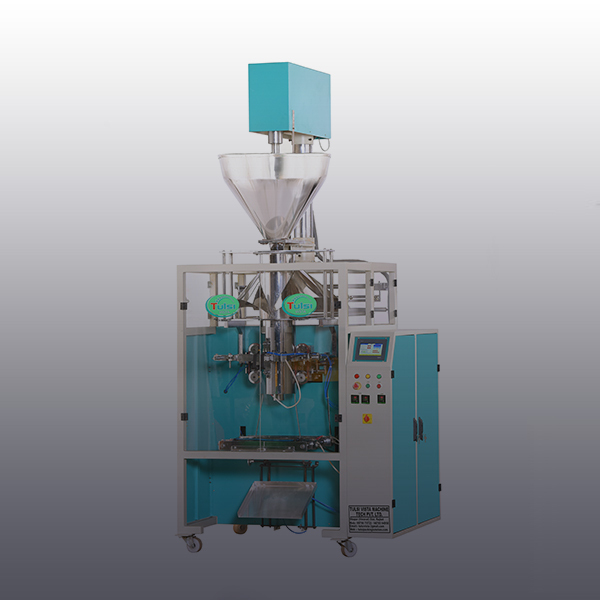 With a focus on the ever-evolving demands of our customers, we are engaged in manufacturing a broad array of Fully Automatic Besan/Spices packing Machine. 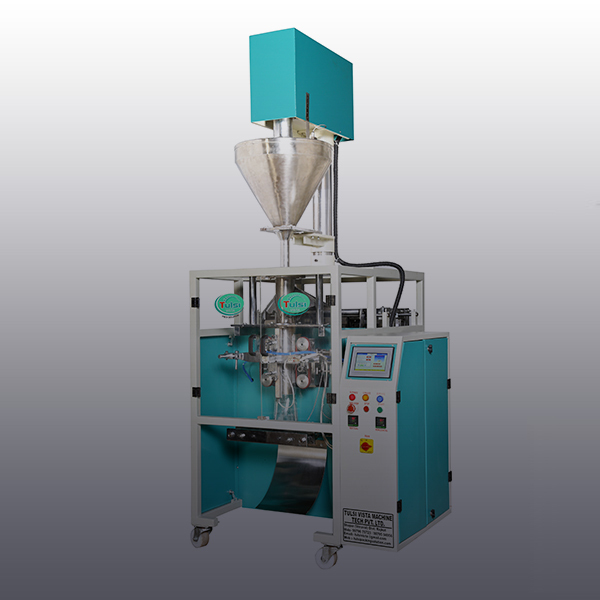 Owing to our in depth knowledge in this domain, we are engaged in manufacturing an impeccable range of Fully Automatic Powder/Spices packing machine.